This is the first meeting of the UNESCO Chairs explicitly addressing anticipation and futures literacy. 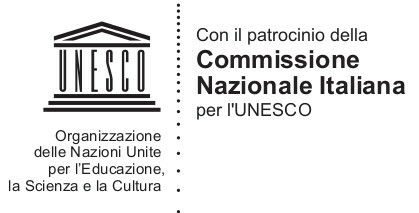 The chairs' activities and their relevance for achieving the UNESCO's agenda will be discussed. Final program will be published 1st June 2019. Free entry, booking required. Application!